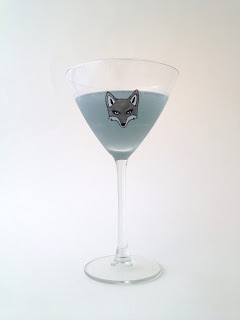 Last week, I put my mixology skills to good use and created a bespoke cocktail for style blogger and twitter friend, Grey Fox. Mr GF writes a most excellent blog, Grey Fox Blog aimed at the older gentleman and by that, I mean, over forty, providing style inspiration and challenging the fashion industry's obsession with youth. As he quite rightly points out, there is a large, affluent market of middle aged men that the fashion industry fails to address by aiming their advertisting at the younger generation. Large fashion houses and high street retailers alike, are wont to use young models to advertise to a market that is made up, in part of men over forty. Grey Fox uses his blog to highlight these issues and his growing reputation has given him the opportunity to ask those in the fashion industry, why they are blind to such a large demographic. His blog provides a wealth of style inspiration for the older man, with the emphasis on quality and where possible, championing exceptionally well made, British goods from new UK companies. So what kind of cocktail do you make for a very stylish man with a penchant for Harris tweed, a colourful sock and expertly polished brogues? Well, the first step, obviously, was to ask him what spirits and flavours he liked and having established that his preference was for gin and lime, I went from there. I wanted to create something with a British heritage, a traditional feel and preferably, a grey colour. 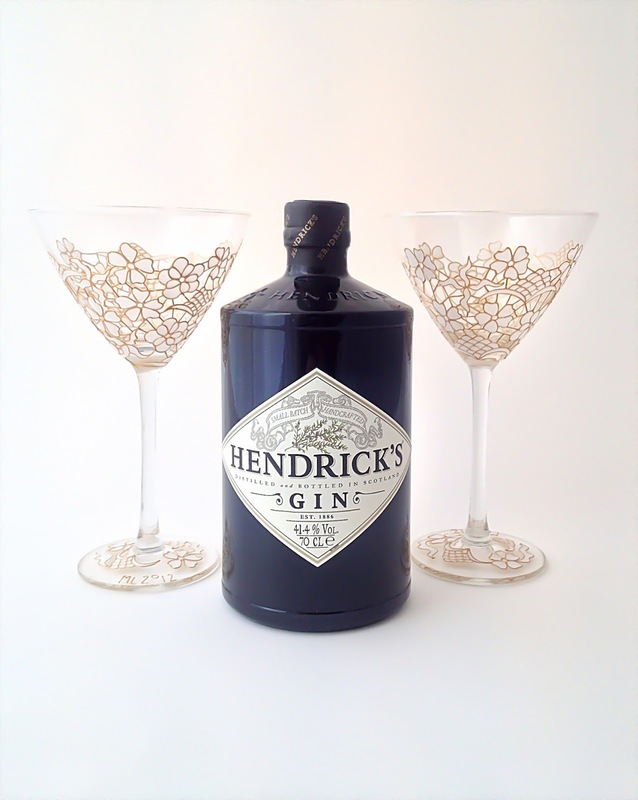 Luckily for me, gin already has a great British background and Hendricks fitted the bill perfectly. 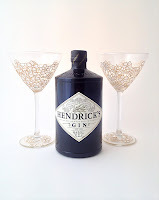 It is distilled in Britain and bottled in very stylish but very traditional, black, stoneware bottles. I added to the mix, King's Ginger, a warming, sweet, but spicy liqueur with a very British heritage. The final touch was a few drops of Creme de Violette, not terribly British, I'll grant you, but essential for that all important grey hue. 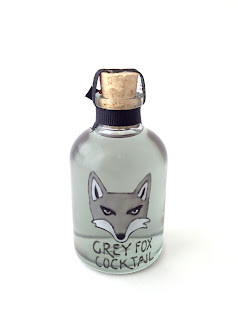 In the bottle, it is deep violet colour, but in moderation it produces a wonderful silver grey. It can be quite tricky to get hold of in this country, but you can buy all of the ingredients you require from Amathus Drinks (there is a permanent link to their online store on the left of the page) or similarly high quality alcohol retailers. This was the basis for the cocktail which I bottled and sent out with instructions on how to make a martini style cocktail by adding lime and shaking over ice. 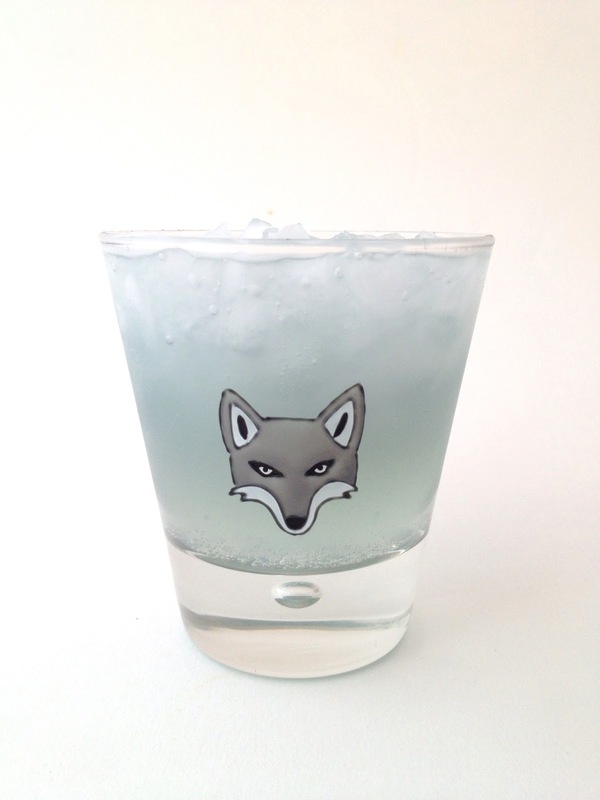 This could then be adapted to a long drink, by serving over ice and topping up with Fever Tree tonic water. This week, I has the pleasure of meeting up with Mr Grey Fox and assured me that the cocktail had got the GF family seal of approval, having been rigorously tested by himself and his his wife and son. In fact, he had been inspired to buy a bottle of Kings Ginger so he could make more and having tested it myself, I can vouch for it wholeheartedly. 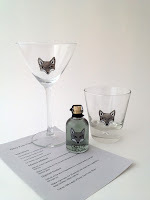 If you would like to have a bespoke cocktail created for you or as a gift for someone else, click here for details. Please do try this delicious cocktail and if you are wondering what to do with the rest of the Kings Ginger, should you buy a whole bottle, why not try a Knock Down Ginger or a King's Chase from my Alfresco Cocktails post.